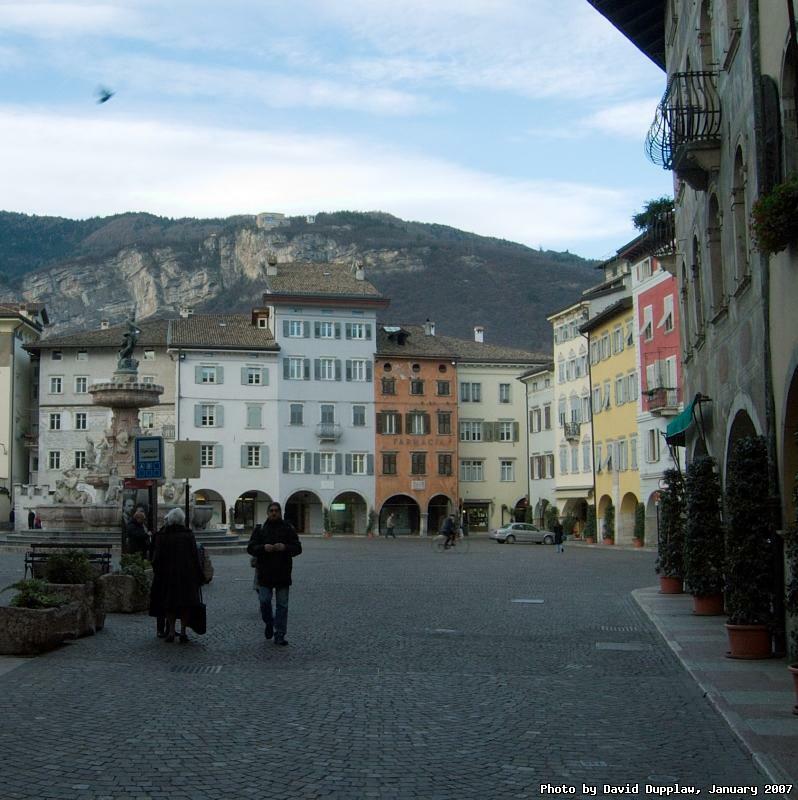 The main square near the cathedral in the city of Trento, Italy. Trento? Italy? Yep, I just got back from 5 days in Italy where I was having a meeting for work. I didn't get much chance to take photos, and I only had my wife's little compact camera anyway. I took a few shots before breakfast on a couple of days.